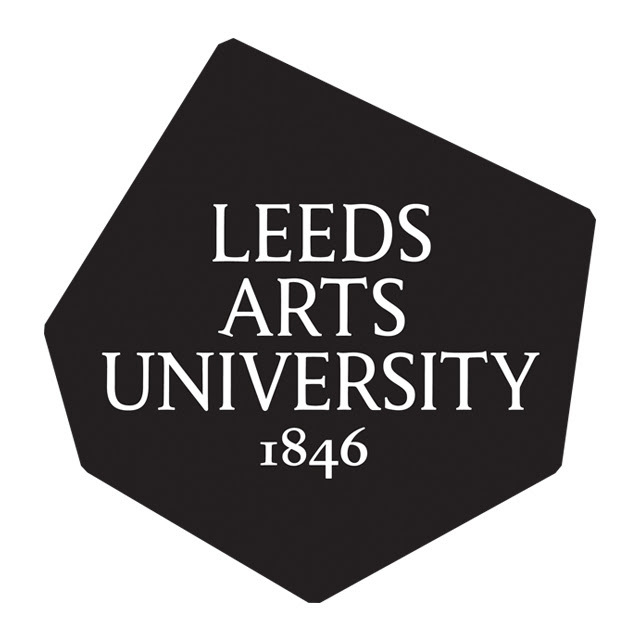 Building on our successful symposium in October 2016, we are excited to announce our second, one day symposium at Leeds Arts University continuing the dialogue on how to expand communities of sustainable practice within and beyond art and design schools. Given the need for art and design education to transform its mode of operating in times of massive ecological crises, the symposium is an opportunity to learn from cases of good practice, obtain feedback on one’s initiatives and to network with others who are eager to make art and design education an effective advocate of sustainable practice. We want to focus on the importance of collaboration and networks in creating art and design practices that contribute to the four pillars of sustainability; environmental, social, economic and cultural. We are especially interested in complicating as well as expanding the notions of sustainability within art and design education and on how they contribute to engaging the public in sustainable and progressively transformative practices. As we are convinced that sustainability is also about meshing up and intersecting practice and theory, the day will span from theoretical to practical engagements with sustainability – always with a focus on making this day productive in terms of building alliances, projects and shared commitments between the people attending. The symposium especially invites contributions by people active within art and design schools on sustainability fostering initiatives: tutors, technicians, administrators, researchers and more. We welcome contributions by students as this is where many of the most innovative initiatives are coming from. This one day event will include presentations by a keynote speaker (TBC), parallel discussion sessions and workshops where participants present their initiatives. It is the intention that all presenters’ essays will be published in the form of symposium proceedings. You can either pay your delegate fee once your abstract has been accepted or prior to the event at the link below. The fee includes breakfast, refreshments and lunch.